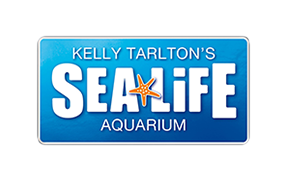 This online special ticket allows you to purchase 1 ticket for an Adult (18+) and a Child (Under 3) for a discounted rate! Ticket is not valid with any other promotion, discount or offer unless explicitly specified. Please visit here to pre-book your tickets.